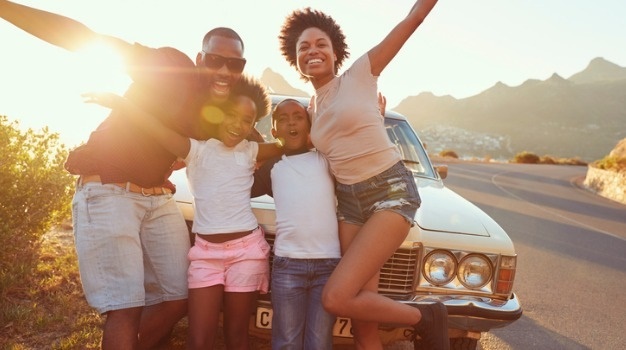 Cape Town - The Department of Home Affairs (DHA) has announced its festive season plans for South Africa's key ports of entry as an increase in travellers is expected - over the December and January period. The plan will target possible threats and risks identified during previous peak periods, such as fraudulent travel documents used by illegal migrants, such as passports, visas, affidavits, illegal stamping as well as undocumented travellers, pedestrians, cyclists and equine riders - to ensure they are subjected to thorough inspections. "Learning from past experience, sound planning is critical as we are likely to experience an increase in traveller movements, which exerts additional strain on available resources at ports of entry while posing security risks and dynamics for South Africa and countries with which it shares borders," says DHA. "The border environment is made vulnerable by civilians and officials who facilitate illegal and unauthorised movement, especially during peak periods. Invariably, this happens where border officials are corrupt, accepting bribes, or where border systems and business processes are manipulated," says the DHA. 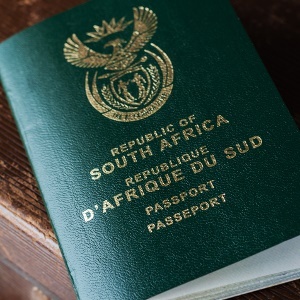 The DHA, together with the SA Police Service, will enhance border coordination to ensure that the border environment is well managed - through inspecting travel documents, logging and referring asylum-seekers to reception centres, facilitating deportations and preventing human trafficking. Added to that, the SA Police Service will focus on patrols, inspection of vehicles and response to crime hits and investigations while SA Revenue Services will respond to inspection requests in its area, including confiscating goods as necessary. The Department of Transport will focus on inspections of cross-border permits, traffic control and adherence to transport regulations. Making sure that there is no spreading of any kind of diseases this festive, DHA says the Department of Health will be in place to handle surveillance or screening measures for communicable diseases, such as doing inspections on conveyances at ports of entry, quarantine procedures, compliance with import permits and travel health services. To ensure reasonable turnaround times and to avoid congestion associated with peak periods, the Department of Home Affairs has deployed additional staff at targeted ports of entry. "As citizens and travellers, we will have a safe and memorable festive season to the extent that we work together to ensure only legitimate people and goods are allowed to enter into or depart from our beloved Republic," concludes the department. Extended hours and additional staff for festive period operational hours will be extended for busy ports of entry, covering pre-festive season movements, the festive season period and the re-opening of schools, that is, from 6 December 2017 to 16 January 2018.